April 2018 marks Elmhurst's 25th Anniversary! We would like to extend our deepest gratitude to all of our members and to those who have been part of our 25 year journey. A lot has changed in the last twenty-five years, and we thought it would be fitting to put together a timeline which offers a snapshot of our journey, from our roots to where we are today! and practical measures that we believe will help to significantly reduce future energy consumption in the UK. Organic farmer and successful businessman Rod Pattison created a way to measure the energy efficiency of buildings. He was passionate about green technology and wanted to show people how much they could save on energy bills. So he and Bob Love created Elmhurst Energy, which was named after and operated from Rod’s organic farm in Warwickshire. The Farm itself was well known for its nature conservation and organic farming. It was featured on BBC programmes such as Spring Watch and Last Night of the Proms, and at one point was visited by the Cuban minister for agriculture. Rod’s future son-in-law, Stephen O’Hara, had just graduated university and came to help with training for two weeks. But he decided to stick around and eventually became Chairman of Elmhurst. 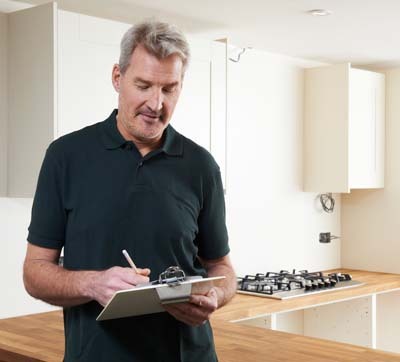 Elmhurst set up a home buyer product/survey at the request of Nationwide Building Society whowanted an energy rating service which provided quick energy assessments for house sales. The surveying arm of Nationwide eventually split from the core business and became Countrywide Surveyors, which was led by Peter Hales - Elmhurst’s very first customer and now chair of our oversight board. 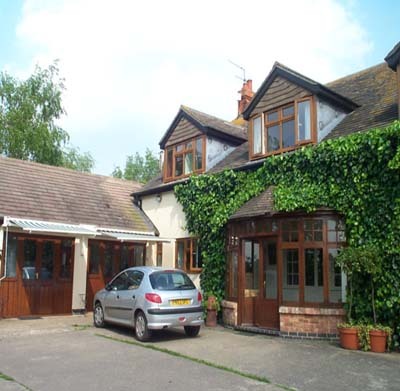 Elmhurst trained countless chartered surveyors using their Streamline software and methodology, working for big name clients- despite being just a team of 5 or 6 working out of a barn. BRE’s Standard Assessment Procedure was first cited in Part L of the Building Regulations (England & Wales) as a means of assessing a dwelling’s energy performance, and Elmhurst took this opportunity to provide Building Control Bodies with the relevant training and software. From this would come the first energy assessments for new build homes and the very first version of Design SAP Software. At this time, the vast majority of chartered surveyors were trained and supported by Elmhurst to undertake energy rating reports using Quest and Streamline SAP. Elmhurst's connection with surveyors paved the way to launch Green Mortgages (which are coming back now) and many other green schemes that are seeing a renewed focus. Elmhurst was thrust to the forefront of the industry when the Energy Performance of Buildings Directive (EPBD) from the EU stated that all member states had to measure the energy efficiency of buildings. In essence, they needed a measuring stick. 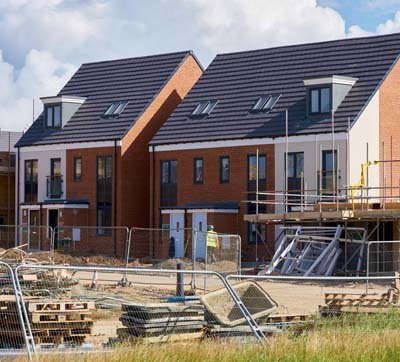 The Federation of Authorised Energy Rating Organisations (FAERO) which included Elmhurst Energy, NHER and MVM Starpoint (Northgate), worked alongside BRE to develop a universal solution for existing properties. Together they developed Reduced Data Standard Assessment Procedure (RdSAP) which took the best parts of Elmhurst and NHER's software. 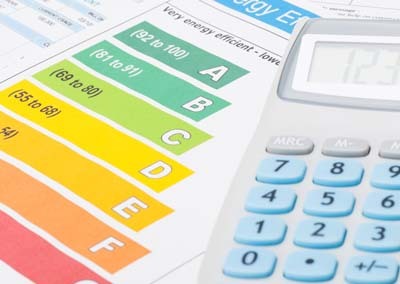 The first standardised methodology to calculate the energy efficiency of homes in the UK, known today as RdSAP was introduced to the industry. RdSAP has revolutionised energy efficiency standards for domestic dwellings across Europe and forms the basis of Energy Performance Certificates (EPCs) - 17 million of which have been produced to date in England and Wales alone. 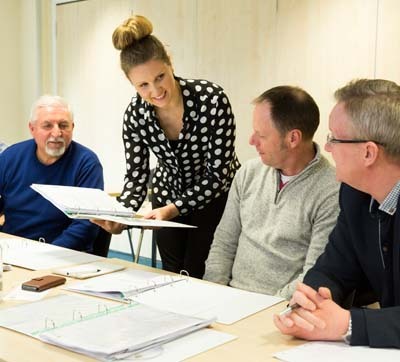 With the introduction of RdSAP and the requirement of EPCs to meet EPBD legislation, Elmhurst began training hundreds of individuals to become Domestic Energy Assessors (DEAs) at their new offices in Leicestershire and nationwide. Qualified assessors were registered to Elmhurst’s DEA accreditation scheme. The first ever new build EPC was lodged by Elmhurst Energy Assessor David Wilson Homes. By the end of 2008 all homes and non-domestic buildings when sold, built, or rented ,required an EPC. Display Energy Certificates (DECs) were also introduced as a requirement for buildings occupiedby public authorities. A building which had a total floor area over 1000m2 and was frequently visited by the public would require a DEC (these requirements were altered in 2015). 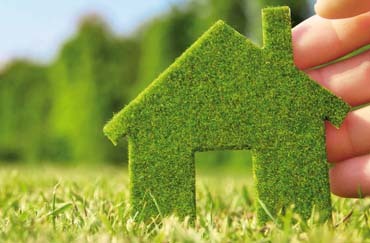 In January 2013, the Energy Performance of Buildings (England and Wales) Regulations 2012 and the Building Regulations 2010 were amended in support of the new Green Deal legislative framework. This included a new provision for EPCs to include information about Green Deal plans, and for that information to also be stored on the EPB Register- we all know how this ended up. 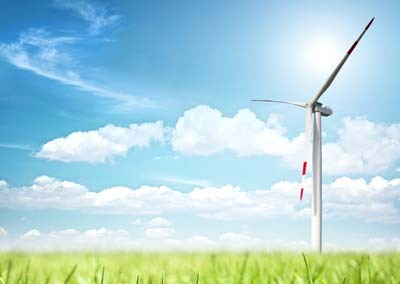 The Energy Company Obligation was also launched by the government as a scheme that placed legal obligations on larger energy companies to deliver energy efficiency measures to domestic premises. Elmhurst has continued to grow within the energy assessment industry and with the acquisition of BRE, Northgate and NHER is now the UK's largest accreditation scheme for Energy Assessors, with over 7000 members producing over 600,000 EPCs per year. Elmhurst continues to support and campaign for a sustainable industry for energy assessors and aims to ensure that energy efficiency is always at the forefront of the political and business agenda.